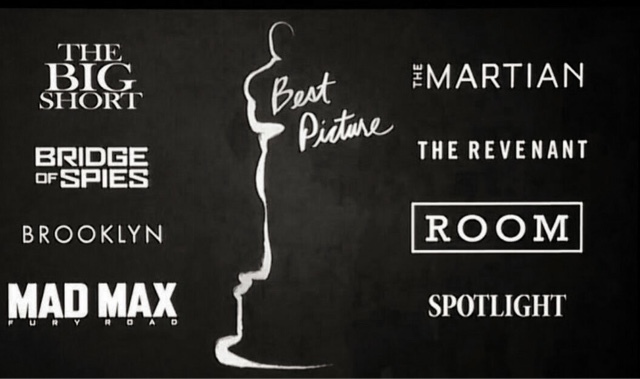 Nominations for the 88th Annual Academy Awards were announced Thursday morning during a special two-part news conference that took place inside the Academy of Motion Pictures Arts and Sciences' Samuel Goldwyn Theatre in Beverly Hills. 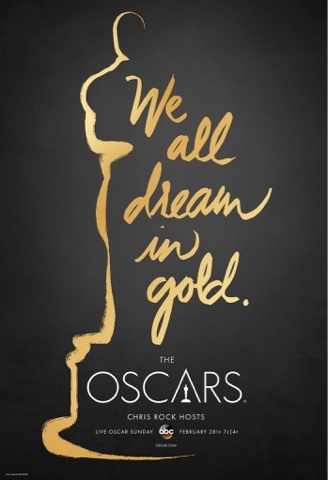 The Oscars will be held on Sunday, Feb. 28, at the Dolby Theater at Hollywood & Highland Center and will be televised live on ABC at 7 p.m. ET, so make sure to join us for this star-studded event, and check us out on Twitter where we will be live tweeting the whole night.